Beyond Blush: Shoppers Drug Mart Summer Road Trip Kit GIVEAWAY! 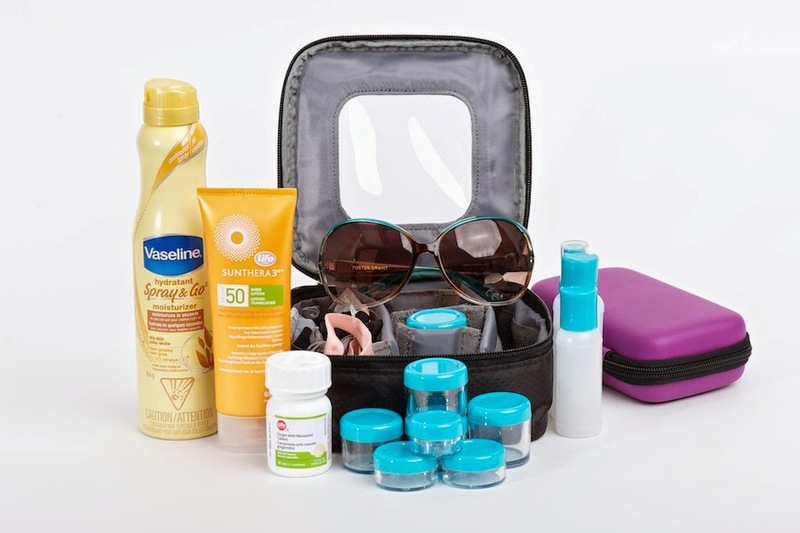 Shoppers Drug Mart Summer Road Trip Kit GIVEAWAY! Planning a weekend getaway, cross country road trip, or just a trip to the beach? Shoppers Drug Mart has you covered with all of the items you'll need to make the trip a giant success. From sunscreen to anti-nausea tablets (the same ones I brought on my trip to China - they really do work! ), we have you covered. Shoppers is offering this amazing prize pack to one of my lucky Canadian readers. All you have to do is fill out the Rafflecopter form below, easy as pie! Thanks for this fun giveaway! Good luck to everyone who enters! I'm going on a road trip in a few weeks and this would be perfect--so handy! Thank you for the giveaway! Hope you have a great summer! You're welcome! I'm already having a great summer, hope you are too! WHAT AN AMAZING PRIZE! Enjoy your summer! So perfect for a summer roadtrip! Just found your blog, looks fun and interesting! Thanks for the great giveaway. I am a bit of a Shoppers Drug Mart addict! You're very welcome! I know, Shoppers is amazing! Shoppers Drug Mart is my favourite drug store. Love this. Perfect for travelling!! Thanks for the Awesome opportunity to win this great prize. Thank you for the giveaway. Great summer prize pack. Have a great summer. You're welcome! Hope you're enjoying the first few days of Summer! Thank you for such a great giveaway. I could really use this! I am planning on driving to Nova Scotia! Thank you for the chance! Great giveaway as always! I love these anti-nausea tablets because they can be taken with allergy medications. I have such bad allergies, so I was really happy to find something that is a bit more natural yet still works! Very happy summer is here! Thank you! The sunglasses are great. The toiletry set is perfect! Thanks for the giveaway! Thanks for the awesome giveaway, fingers crossed, perfect for summer roadtrips, I'm in love with those sun glasses!! Thanks for the amazing giveaway! I sincerely hope that you are having an awesome summer!